Fertility counseling helps couples cope during their struggle to have a baby. Many of the challenges of infertility can be addressed through individual, couple, and group counseling. You have invested large financial resources in your fertility treatment plan. Look: To secure your investment, it is important to do everything you can to make sure you are successful. Bottom Line: Being proactive with your mental and emotional health care is key to making sure you are doing everything you can to be successful in getting pregnant. Before choosing a fertility clinic, you must know how to read and interpret official IVF pregnancy success records. Yearly data reporting pregnancy success by fertility clinics nationwide is a wealth of information for IVF patients. Here’s the deal: These reports help patients choose a fertility clinic and estimate their average chance of pregnancy success through IVF technology. Why is this important? A substantial amount of IVF pregnancy success is accomplished through Frozen Embryo Transfer (FET) procedures. Egg freezing is trending in 2019. Today’s well-informed woman knows how to preserve her future fertility: It only takes one good egg! 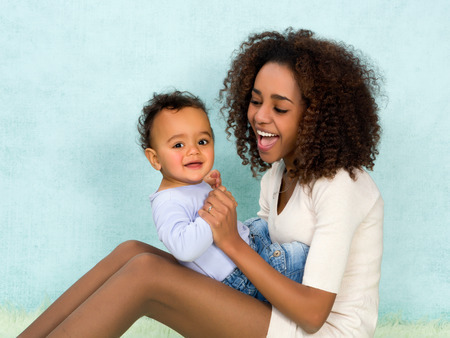 More and more women are seeking to postpone motherhood past their prime childbearing years through the medical marvel of egg freezing – oocyte cryopreservation – in conjunction with IVF. t only takes one good egg and one healthy sperm to achieve a successful pregnancy and birth of a healthy baby. 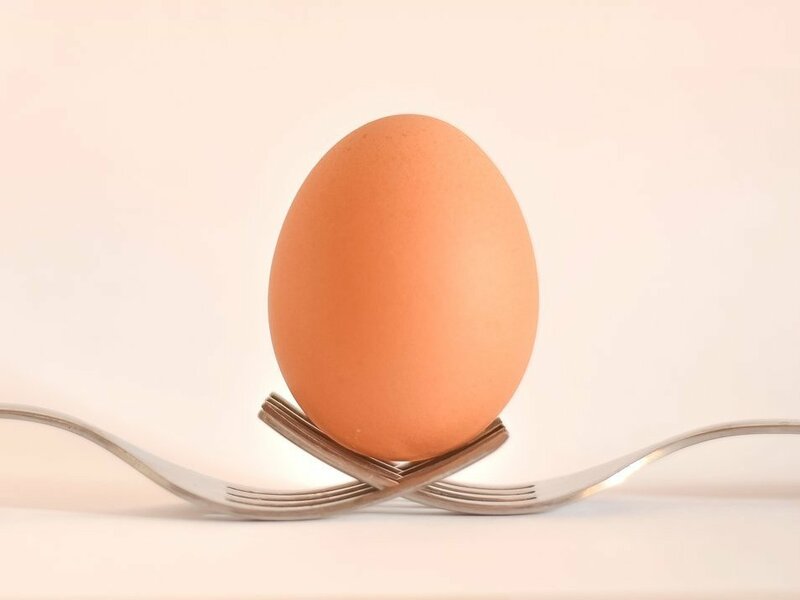 The success of our holistic Natural Cycle IVF™ supports our steadfast One Good Egg Policy. Here’s the deal: Our mission is to reduce frustrations associated with conventional fertility care through new and innovative IVF protocols. 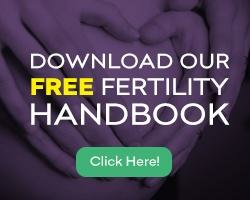 Every woman is different based on her unique medical history and fertility assessment. It is quality eggs that matter – not quantity.